I was sure fasting was the magic wand that I could give a few flips and flings and things would all straighten out. What a great promise! And I wanted a piece of it. Fasting isn’t about what I can get God to do for me as much as how He is capable of healing me through it. Through regular fasting and prayer on my part, God is doing exactly what He promises. 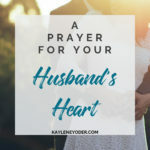 He is healing the many broken pieces of my heart and giving me a true love and appreciation for my husband and our marriage union. 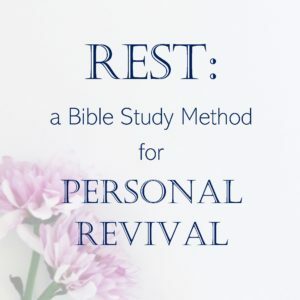 In biblical times, fasting was associated with tearing clothes, putting on sackcloth and sitting in ashes. However, today we have Matthew 6:16-18 to tell us that we shouldn’t make a show of our fasting. Rather, we should do it discreetly and secretly, keeping it between you and God. This adds greater intimacy and deepens our faith. 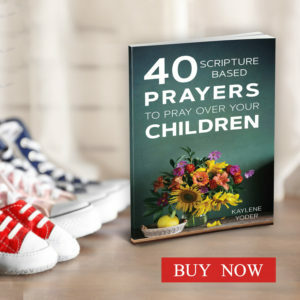 one meal fast – skip one meal and dedicate that time to prayer and Bible reading. Juice fast – drinking only 100% juice. Broth and water are acceptable as well. 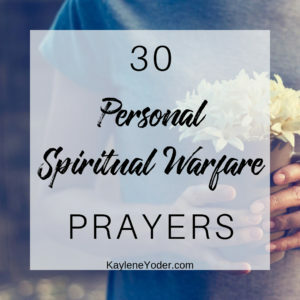 Whichever fast you choose, the ultimate goal is to create a space, an open time slot, a need or a craving to consciously remind us to call on God and trust Him to fill in that space. God is more concerned about our heart attitudes and intentions than He is about what we sacrifice during a fast. Fasting helps us maintain a clear mind and eternal perspective. When we remove a need it magnifies our dependency on God. Our eyes are opened to how big God really is, and how frail our life is in comparison. It helps keep us focused on the bigger picture. 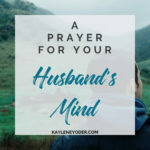 We become more clear minded and start functioning on the fact that God really is in control of our life, our marriage, our family, all of it. 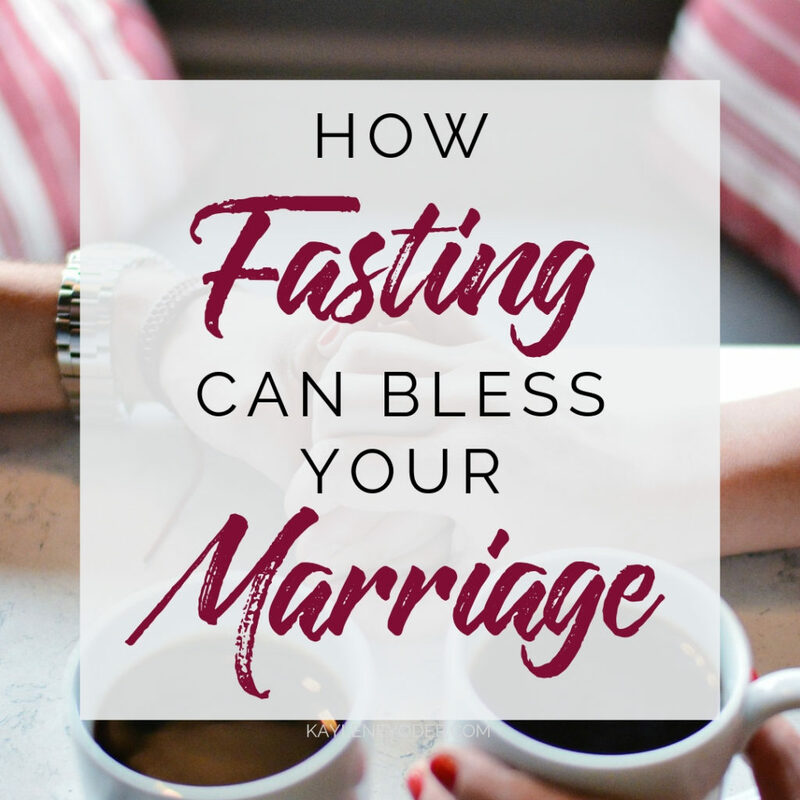 Fasting teaches us to extend grace and forgiveness more freely. Fasting taught me that God will fill my need even when I am undeserving. 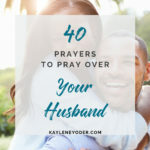 This helped me develop a more gracious and understanding attitude toward my husband. If God can give me strength to get through a chocolate craving, how much more is He able to help me rise above whatever mood I am in and respond in kindness? 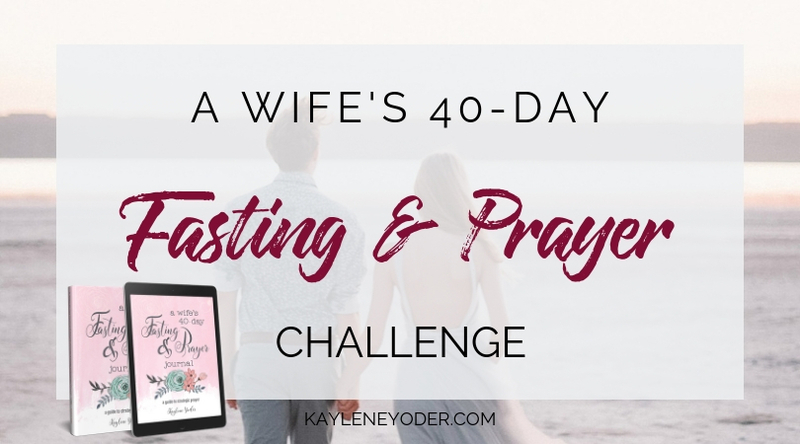 Fasting helps us put our marriage in the hands of God, not the hands of our husband. In seeking a deeper relationship with Jesus, we place our greatest hope in Him. When Jesus becomes our Supreme Romance our husband is freed to become whom Christ designed him to be. 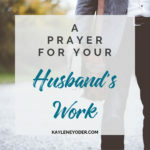 Let’s remember our husband is a recipient of the same grace you and I so desperately need. 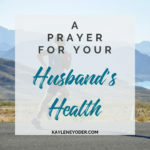 And while our man may fall short at times, we have a Heavenly Husband who is on stand-by ready to care for our every desire and heartache. Let’s take our cares to Him and trust Him to do greater things than we can imagine. 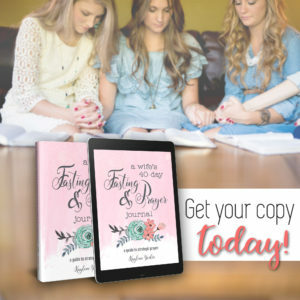 If you would like to try the healing power of fasting and prayer you might find our 7-Day Fasting & Prayer Guide a great place to start. 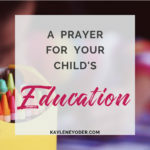 post was first seen on Christian Wife University. 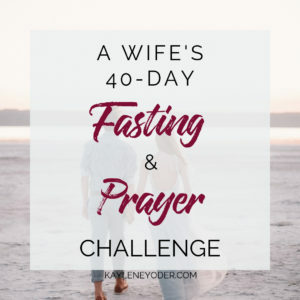 This entry was posted in Christian Living, Christian Women, Marriage and tagged Christian marriage, fasting, marriage, prayer, Prayer Challenges. This is beautifully on time. I love the sincerity of the heart behind this. 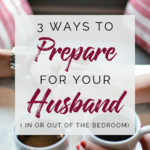 I have tried it and worked for my marriage! It was truly a blessing. This is such an excellent idea. 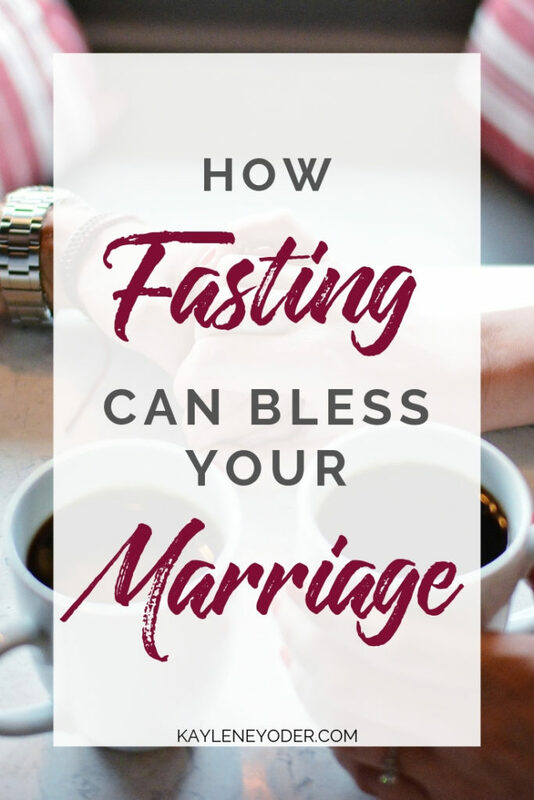 How refreshing to see a post on fasting for marriage. Thank you for sharing this! I love this view of God changing us rather than our circumstances. Am joining your challenges and looking forward to what is going to do. 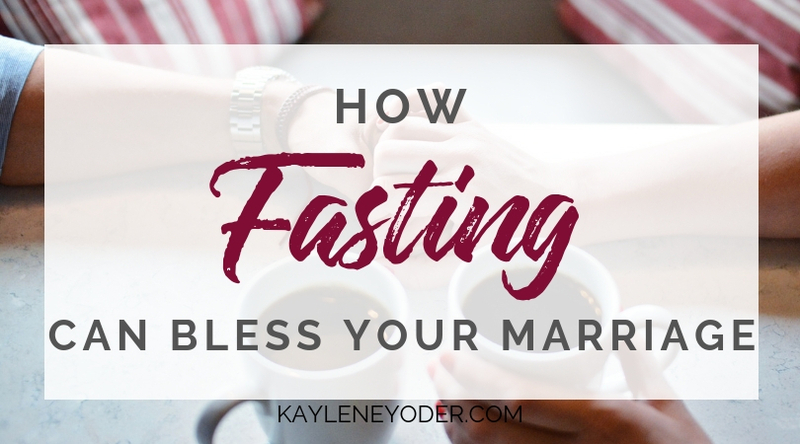 Hi kaylene, I’m a single woman and I felt truly bless to read this post because it reminds me not to fast so that God send me a husband. But to fast to depend on God and trust him that I will meet my future husband. Also, to fast so that God changes my heart to not be discouraged and angry because I am not married. It reminded me the focus of fasting and the desires of God.thank you! Thank you for sharing this, Sophia! It’s a pleasure to serve you and encourage you as you walk the will of the Lord with your life. God bless! Thank you Kaylene, learning a lot, I’m not married but I have joined. God bless you! 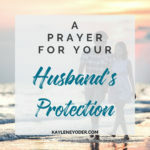 My husband and I have been married for a year and I feel that the enemy is trying to have a foothold on my husband. 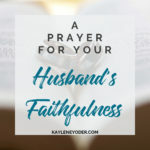 I have never truly fasted, but I have faith in myself and in my marriage and trust the God is going to do His part and guide my feet so that I can be e woman He has called me to be for my husband. 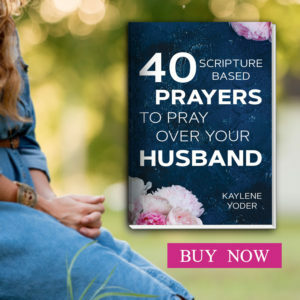 Thank you for this guide and just please pray with me that God guides me trough this trial in my marriage. Thank you for this beautiful study guide! God bless you. If a compassionate soul read this message I want to let you know that I am going through a desert in my life. My marriage has been attacked for the enemy. We need help with pray. I am so sorry for the trial you are facing right now. 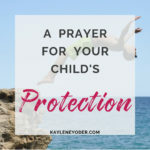 I am praying for you to stand firm in faith & trust your Heavenly Father to bring you through this storm stronger and more connected to Him.